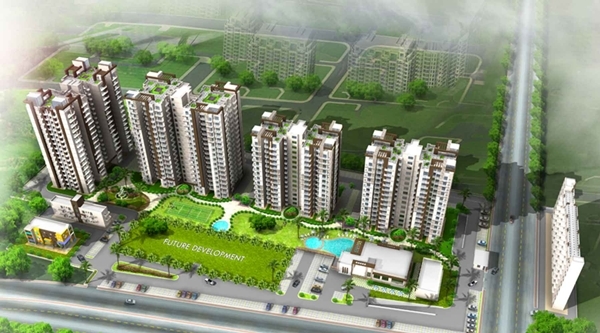 Faridabad has got different features to be pointed out in terms of its growth. Whatever may the features and whatever may be the opinion of the heterogeneous people, one cannot deny that developments are advancing only in favour to Faridabad. Some of the notable among them are the inception of Delhi-Faridabad metro and the newly coined Smart City cap, which can be soon underlined to witness full-fledged realty boom. For those who want to be the part of this face-lifting Faridabad, MG Housing has opened bookings for the Tower C of residential project Mulberry County, precisely located at Sector 70. MGH Mulberry County incorporates four majestic towers A, B, C and D, in its 10 acres of build up area. After successfully concluding the bookings for the Towers A and B, MGH Mulberry County has now opened precious bookings for Tower C.
Mulberry County Faridabad has taken the concepts of 2BHK apartments to a very next level for you. The 2BHK apartments here are available for you in 1050 square feet and 1075 square feet, which are incorporated with modern era utilities to make your splendid living. The list of luxurious amenities and security measures at Mulberry County are swimming pool, gymnasium, restaurants, pool deck, landscape garden, shopping complex, kids flash pool, basketball court, badminton court, CCTV enabled security and RCC framed structures. Along with these, the MGH venture will feature sustainable energy utilization by means of rainwater harvesting and an ideal sewage water plant, to take your life to unseen level. Faridabad is undoubtedly a good location, since it shares good proximity to Delhi, Gurgaon and Noida. Having a healthy and wealthy neighbourhood not only had facilitated a realty growth of Faridabad, but also opened a good economic growth of Faridabad. The city also has many MNC’s, small scale and medium enterprises to its belt. Being located close to Gurgaon will open great scopes for Faridabad to taste, as it has innumerable MNC’s and IT Parks. Faridabad is certainly an area with good prospects. Its hinterlands are also vastly developing, where you can also access more green spaces too. The location of Mulberry County Sector 70 Faridabad, will advantageously share its neighbourhood with top-notch schools like Faridabad Convent School and Sachdeva International School. Apart from schools, colleges like IMT (Institute of Management and Technology), Meenakshi College of Girls Education also makes MGH Mulberry County ideal to reside at. Commutation to MGH Mulberry County will be constantly nurtured by the fully serviced six lanes of NH-2, connecting your location to Mathura and Agra. 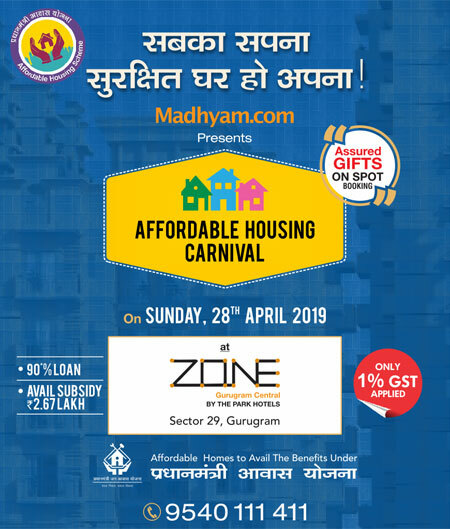 Finally, by the presence of health centers like ESI Hospital, Sarvodaya Hospital and Goyal Hospital, the location of MGH Mulberry County, Sector 70 will yield much more then you can imagine. By now, one can sum up that MGH Mulberry County caters all the parameters for your lifestyle and by booking you are bringing only fortunes!